Today I’m grateful to be home safe and off the roads. 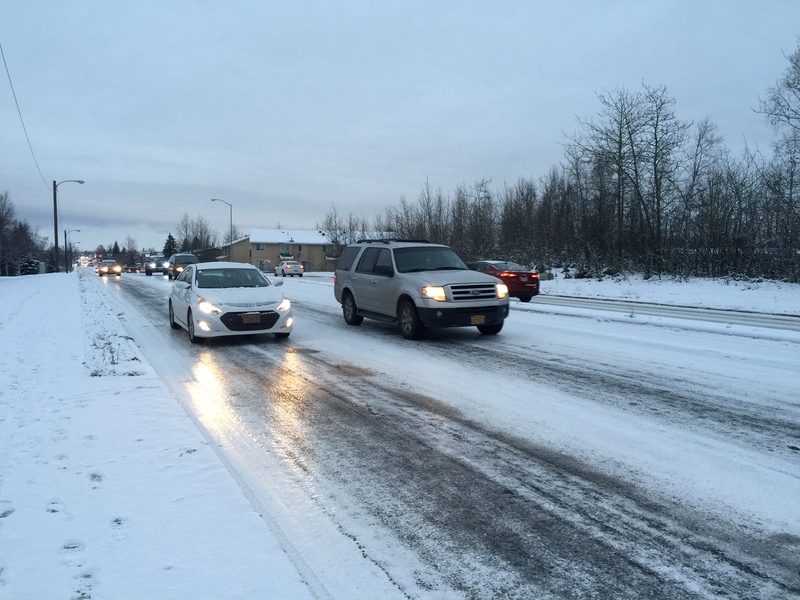 Snow days in Alaska are rare… I get that. Other states call off school based on a meteorologist prediction, but not us. We can be in the midst of an ice storm at 4 AM and still refuse to cancel school at 7 AM. Because it might improve? It’s the ultimate no win situation for a superintendent. Last minute school closures are a huge inconvenience for working families with young children. Dangerous road conditions are a nightmare for everyone. No matter what decision he makes, nearly half the public will be pissed. Today was a perfect storm for our family. Since we purchase a new vehicle approximately every 13 years, perhaps we should reevaluate our skepticism about superstitions? Luckily we are all home safe tonight, and for that I am grateful. I’m setting my alarm a wee bit earlier for tomorrow, and crossing my fingers for an easier morning commute!